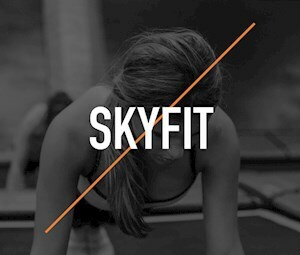 "The Sky Bootcamp is a higher intensity, full body workout. The focus of the class is to develop legs, core and arms strength, while incorporating some cardio, without losing any of the fun from jumping on trampolines." 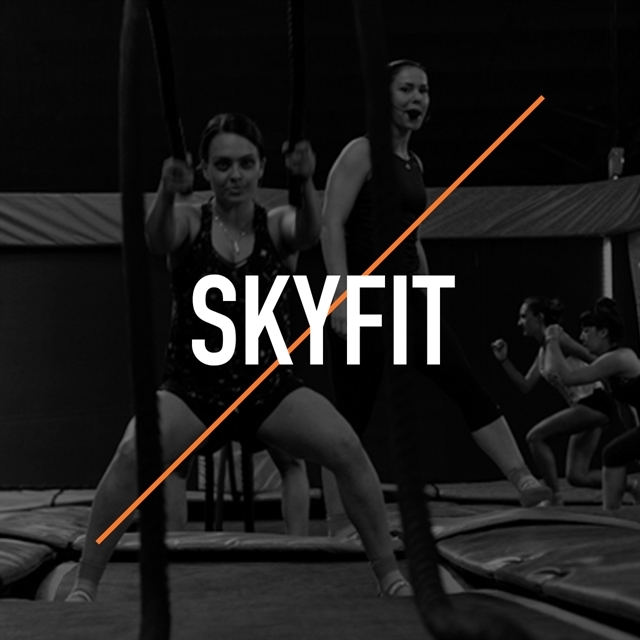 - Isabelle, Skyzone Kitchener Bootcamp instructor.